I’ve used some products from Love & Toast; namely the Love & Toast Sugar Grapefruit Handcreme and the Love & Toast Prickly Pear Lip Balm. 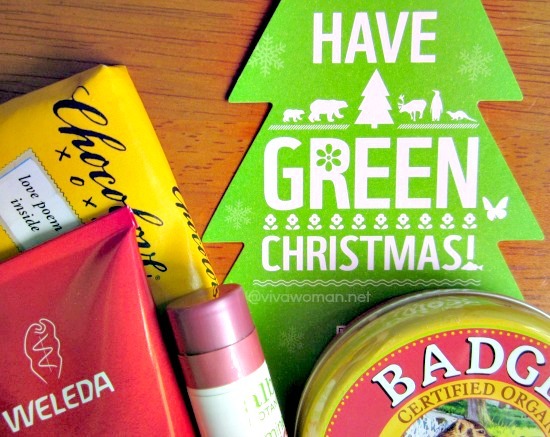 Based on my memory, the products are lovely to use and the smell in particular, is totally delicious! 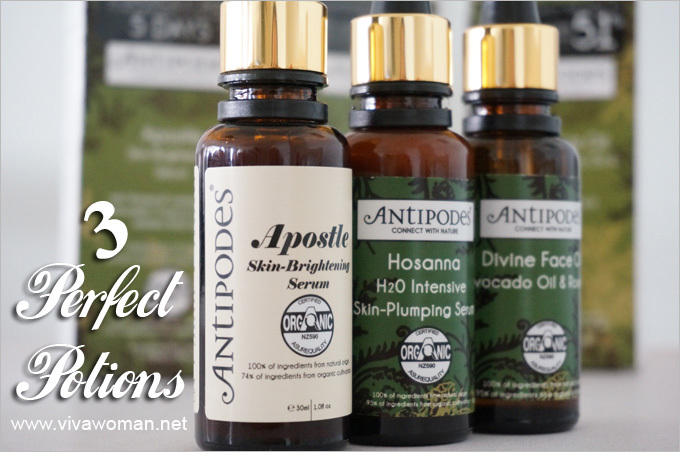 But what’s not immediately noticeable is that this is a natural brand that uses no parabens, phthalates, petrolatum, mineral oil, propylene glycol, retinol, sulfates, or synthetic color. In addition, Love & Toast goes by their policy–Pretty is as Pretty Does–so products are never animal tested and contains no animal ingredients, making it suitable for vegans. Their lip balms are also gluten free. Finally, Love & Toast’s packaging is recyclable and their fsc certified paperboard is made from 80% recycled, chlorine-free stock. Unfortunately, iHerb doesn’t carry the entire range of Love & Toast. What’s available is their lip balms, body wash, shower gel, hand creme, body lotion, body butter, lip gloss, lip gloss, lip liner, and fragrance. 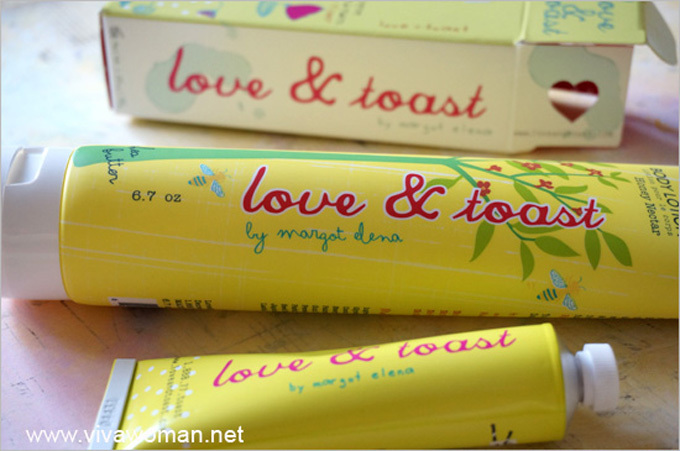 Let’s take quick look at the two I got: Love & Toast Paper Flower Handcreme and Love & Toast Honey Nectar Body Lotion. They’re so lovely looking, I can’t bear to use them. Anyway, here’s a quick look at the products. This contains natural super-softeners shea butter, macadamia Nut, and olive fruits team up with pore pleasing Avocado & Sunflower Oils to create a Dream Cream. Ingredients: Water, aloe, barbadensis leaf juice, butyrospermum parkii (shea butter), carthamus tinctorius (safflower) seed oil, cetearyl olivate, sorbitan olivate, cetyl alcohol, hydroxypropyl starch phosphate, fragrance, theobroma cacao (cocoa) seed butter, phenoxyethanol, xanthan gum, tocopherol, sodium benzoate, potassium sorbate, helianthius annuus (sunflower) seed oil, linum usitatissimum (linseed) seed extract, punica granatum extract, olea europaea (olive) fruit extract, laminaria digitata extract, morinda citrifolia extract camellia sinensis leaf extract, citric acid, honey extract, glycerin. 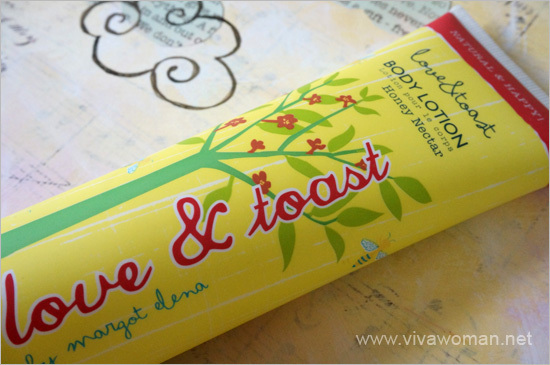 This body lotion aims to quench thirsty skin with rich avocado and soothing shea butter. It also contains a refreshing blend of antioxidants kumquat and Japanese green tea. Ingredients: Water (aqua), glyceryl stearate, glycerin, helianthus annuus (sunflower) seed oil, cocos nucifera (coconut) oil, cetyl alcohol, stearyl alcohol, fragrance, benzyl alcohol, cetyl palmitate, caprylic/capric triglyceride, xanthan gum, tocopherols (and) glycine soja (soybean) oil, persea gratissima (avocado) oil, butyrospermum parkii (shea butter), sesamum indicum (sesame) seed oil, camellia oleifera leaf extract, citrus japonica fruit extract, benzoic acid, sorbic acid, lactic acid. I don’t know about you but I’m totally going to order some of the Love & Toast items for Christmas as gifts. Many of the items are way below US$10 but yet, they look like they cost a lot more. The lip balms are just US$2.99 or S$3.73! And while cheap, the packaging makes this brand look more than presentable–they’re a love at first sight! Okay, I’m well aware that it’s still August but I’ll recommend you to plan early if you’re serious about shopping for the year end festive season. So yeah, shop Love & Toast! Your girlfriends will love you for this premium looking gift. Get the Love & Toast range from iHerb. 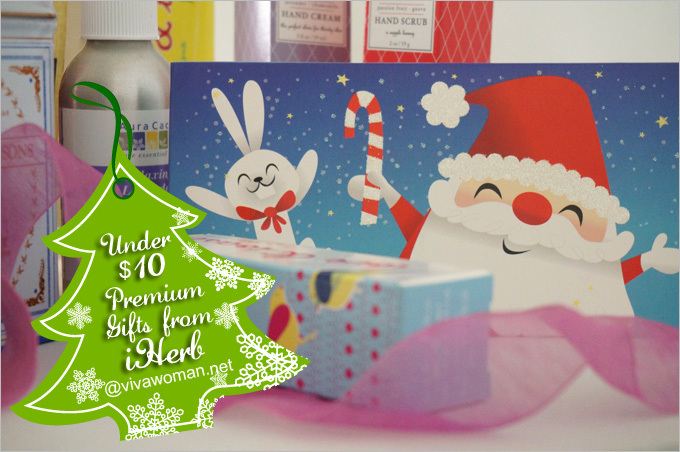 If youâ€™re shopping at iHerb for the very first time, you can enjoy US$10 off if your purchases are $40 and above (US$5 if below $40). Use my promo code OVO966 (affiliate). Shipping is speedy: you have a choice of using DHL, which takes three days to arrive from US to Singapore. I pay US$4 for the shipping via Singpost and it always takes about five days with no issues. Anyway, you’re given a tracking number if you ever need to locate your parcel. I love the packaging, bought their lip glaze and totally hate it. It has a super sweet taste and strong smell. Checked the ingredient list and saw that stevia has been added and there is a unspecificed “flavour (aroma)”. Not my cup of tea. Oh…that’s not great. I am not keen on having that in my lip product either. I love their cute and attractive packaging ! Have not tried any product frm this range yet but I am sure the moment I spot these cuties I would go for them ! 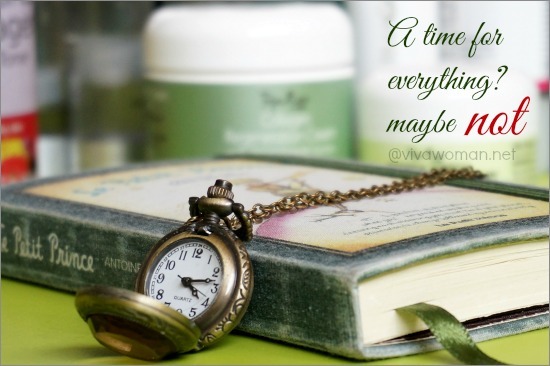 Go take a look…you may find something you like. 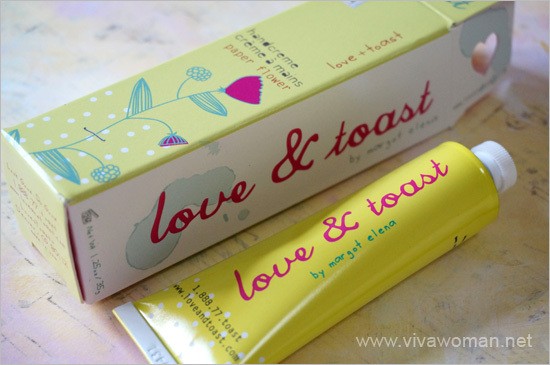 I soooo love the Love and Toast product line. Currently, I am addicted with their Coconut Handcreme. It is not so oily, as it moisturizes my skin properly. I had my first Love and Toast handcreme as a gift from my hubby and since then, I haven’t gotten back to my usual brand. It is a little bit pricier than my usual brand, but it is so worth it.